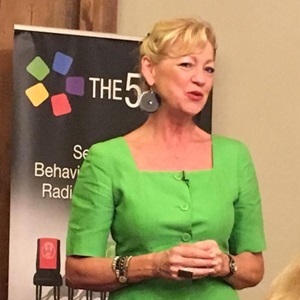 Louise Evans is founder and director of The 5 Chairs project, she’s a behavioural coach, corporate trainer and facilitator, TEDx Speaker, and author of 5 Chairs 5 Choices. 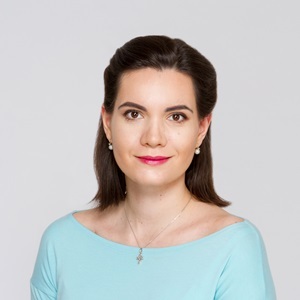 Kateryna Yasko is an Integral psychologist, trainer and coach on emotional intelligence and conscious communication, co-founder of U-Integral, NGO “IIID” and Empatia.pro. They will present THE 5 CHAIRS EXPERIENCE on Saturday, 26th of May, 16:45-18:00 in room Marabella II. We are seeing that our organizations today typically reflect the expression of our current stage of human development. In theory, they are vehicles for human collaboration and yet many people are increasingly disillusioned by organizational life. Frantic activity and VUCA pressure often covers up an underlying sense of emptiness and overwhelm. Too often our workplaces are fraught with stress, riddled with infighting, and suffering from burnout. Resignation, resentment, and apathy hang in the air. We are in a constant emotional loop between work and home. We create moods and atmospheres which radically affect and infect us. Is it possible to reinvent our organizations to make our work more productive, more fulfilling, and more meaningful? This is the mission of the Teal movement, to bring organisations to the next stage of consciousness, to take self-management to a higher level and to develop an evolutionary purpose within our organisations. For this to happen we need to raise the levels of our behavioural consciousness and re-examine our overall leadership focus. In every moment our behaviours have a huge impact in the world. They impact everything we do; the way we live, love, work, parent and lead. We know perfectly well that some of our behaviours enrich our lives and expand our happiness whilst others drain our energy and damage our relationships. 1. It’s impossible to change other people. 2. We can only change ourselves. 3. We don’t spread rumours. 4. We don’t talk behind someone’s back. 5. We resolve disagreements one-on-one and don’t drag other people into the problem. 6. We don’t blame problems on others. When we feel like blaming, we take it as an invitation to reflect on how we might be part of the problem (and the solution). Today, organizations are in need of effective, practical tools to address these behavioural issues to help the Teal evolution on its way. 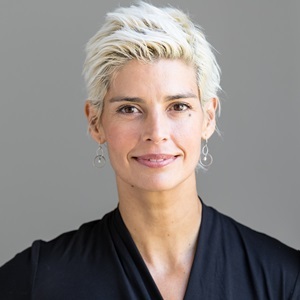 One such tool is a powerful methodology called The 5 Chairs, created by Louise Evans and inspired by Marshall Rosenberg’s work of Nonviolent Communication. The 5 Chairs is a mind tool, a game-changer and a change-accelerator. 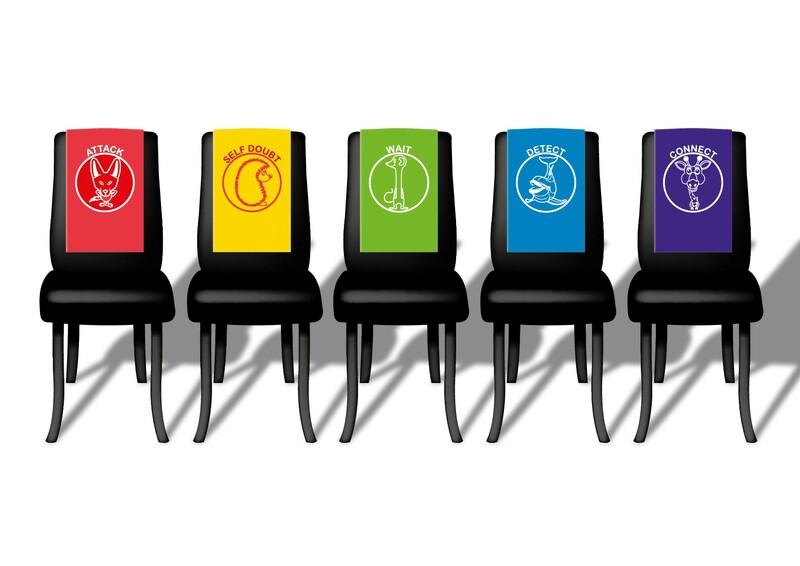 It consists of 5 Chairs, each with its own name, colour and animal metaphor. The chairs act as a behavioural compass for us, mirroring our daily reactions and forcing us to track what we’re thinking, what we’re feeling and how we’re behaving in any given moment. – What impact am I having on the people and the environment around me? – Are my behaviours serving me well? – Am I in control of my emotions or are they controlling me? – How am I leading myself in every moment? – How am I leading my relationships? – Am I holding difficult conversations or avoiding them? – Am I expressing my full potential? – What are people saying about me when I’m absent? Our behaviours are the foundation of our productivity, our creativity, our confidence and our connection with others, so it is essential we become masters at taking control of our more negative impulses to adopt more positive behaviours to help us thrive. The ambition of the 5 Chairs tool is to create an environment where people feel free to fully express themselves so they can bring unprecedented levels of energy, passion, and creativity to work. You can meet Kateryna in room Toscana I. on Thursday, 24th, 12:00-14:00 presenting Winding path towards world-centric Ukraine and in room Marabella II. on Saturday, 26th 15:30-16:45 presenting Integral approach to Nonviolent Communication.